Join us on June 6th to learn about the power of empathy! FROM THE AWARD-WINNING CREATOR OF FARGO COMES "ONE THE YEAR'S BEST SUSPENSE NOVELS" (NEW YORK TIMES). On a foggy summer night, eleven people--ten privileged, one down-on-his-luck painter--depart Martha's Vineyard on a private jet headed for New York. Sixteen minutes later, the unthinkable happens: the plane plunges into the ocean. The only survivors are the painter Scott Burroughs and a four-year-old boy, who is now the last remaining member of an immensely wealthy and powerful media mogul's family. Was it by chance that so many influential people perished? Or was something more sinister at work? A storm of media attention brings Scott fame that quickly morphs into notoriety and accusations, and he scrambles to salvage truth from the wreckage. Amid trauma and chaos, the fragile relationship between Scott and the young boy grows and glows at the heart of this stunning novel, raising questions of fate, morality, and the inextricable ties that bind us together. 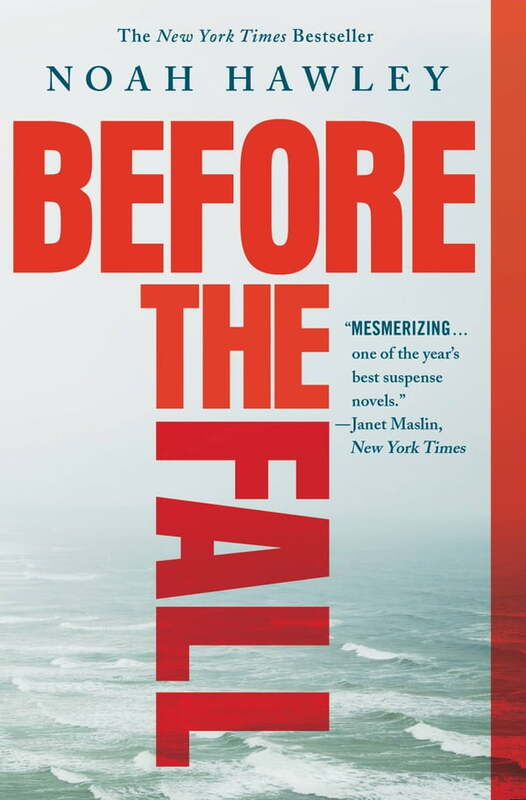 Kristin Hannah raves, "Noah Hawley really knows how to keep a reader turning the pages... a complex, compulsively readable thrill ride of a novel."